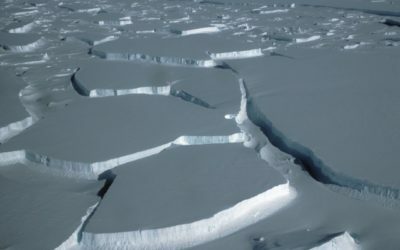 A new international study is the first to use a high-resolution, large-scale computer model to estimate how much ice the West Antarctic Ice Sheet could lose over the next couple of centuries, and how much that could add to sea-level rise. 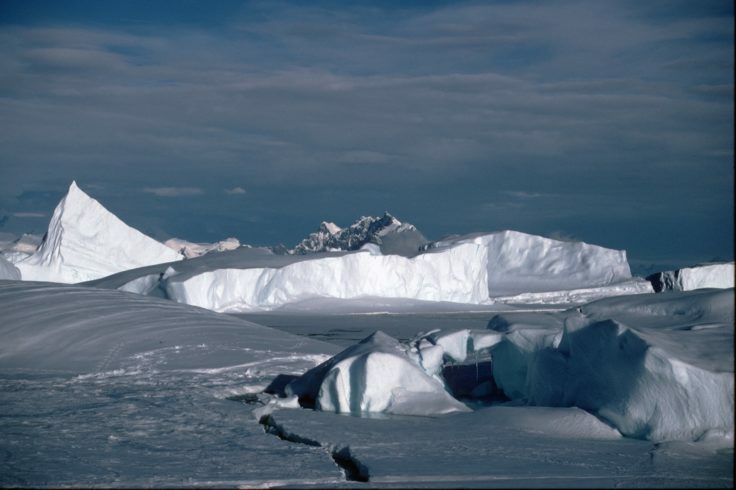 The results paint a clearer picture of West Antarctica’s future than was previously possible.  The study has been published in The Cryosphere, an open access journal of the European Geosciences Union (EGU). “This is our best effort yet to include all the key processes and all the main techniques developed during ice2sea, in one state-of-the-art ice sheet model of the most vulnerable part of Antarctica. Its results are within the range of the last IPCC projections, but we have even greater confidence in these projections of sea-level rise”. Cornford and a team of researchers from around the world have now estimated how much the WAIS could contribute to global sea-level rise over the next couple of centuries. 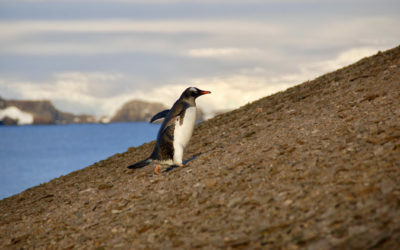 Their high-resolution, computationally demanding simulations capture future changes in West Antarctica with increased accuracy compared to previous models. 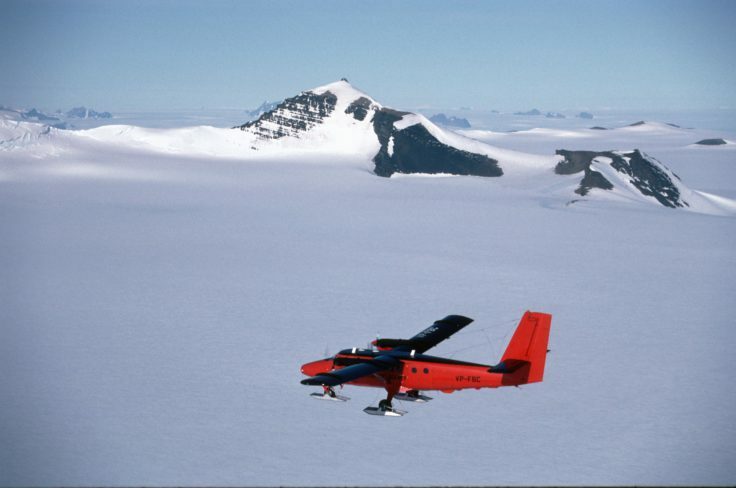 The results reflect uncertainty in future greenhouse gas emissions, snowfall and ocean circulation, but the choice of a high-resolution model allowed the researchers to reduce the numerical error that often plagues ice-flow models. 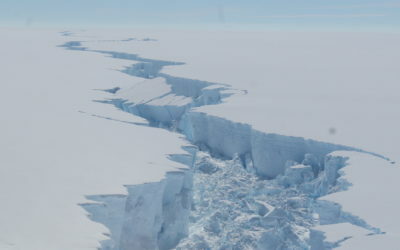 The paper, Century-scale simulations of the response of the West Antarctic Ice Sheet to a warming climate was published in The Cryosphere on 18 August 2015.